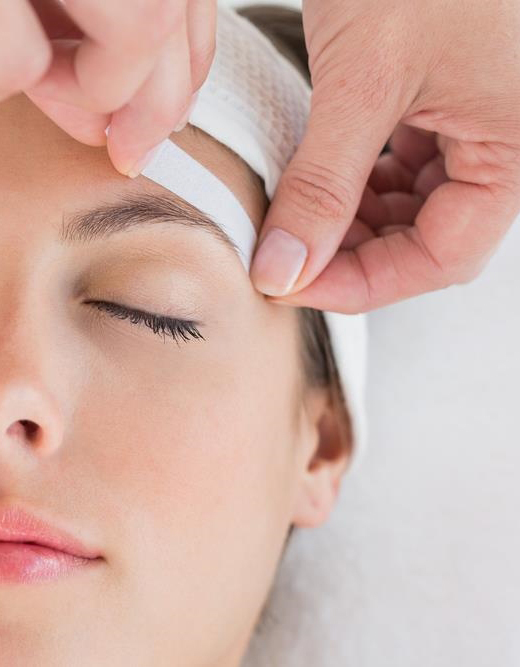 Eyebrow waxing is the quickest way to not only flatter but flaunt your favorite features. 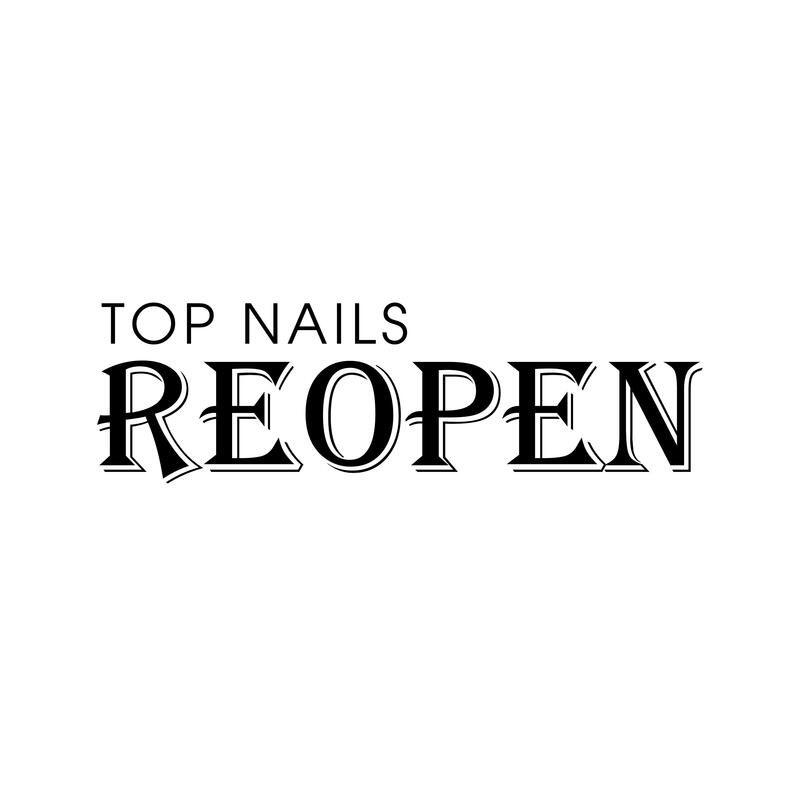 Whether you’re searching for eye-opening arches or a little extra lift in your overall look, the results from this service will leave you looking polished, pretty and neat. Eyebrows waxing is a long-lasting method of brow shaping, better than tweezing or threading. Yet the downside of this process is the slight amount of pain and this is especially true for individuals unaccustomed to wax treatments. But worry not, with our professional technique, you won’t even feel an itch. Before the process, you should inform the technician on any form of allergic or condition that you may have, for wax may cause some minor allergic in some cases. Step 1: We first clean your face and towel it dry, waxing is best on freshly cleaned skin. Step 2: Your new brow lines will be shaped and prepare. Step 3: We will then apply wax onto waxing area in small amount, and carefully. Step 4: A trip of cloth will be pressed onto the wax area. Step 5: After 10 seconds, the technician will pull the cloth off deliberately. Step 6: Repeat until your brow have taken new shape. Step 7: We will clean up with cool water to close the pores and clean up any remaining wax.